In a rush? 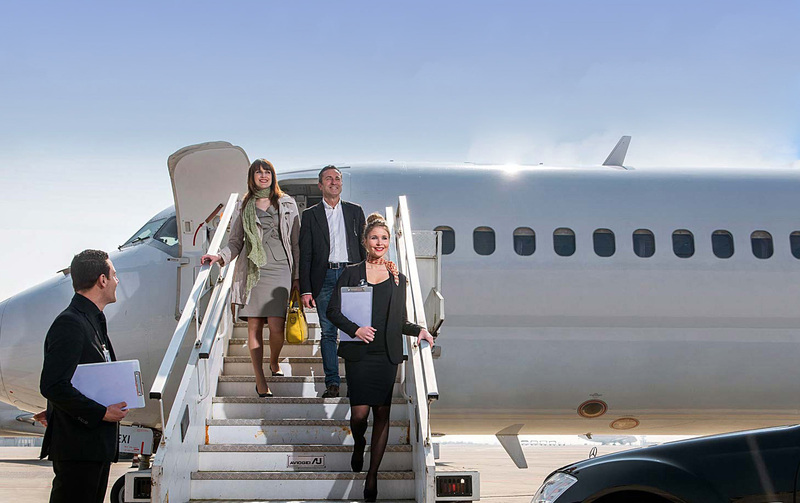 Book FastTrack and VIP transfer now. FastTrack is a new dedicated lane, allowing you to pass through security quickly and to get on with your trip in Marrakech airport. Everyone can enjoy stress-free travel. 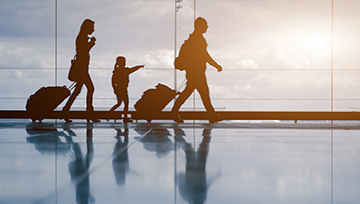 Use FASTTRACK every time you vacation with the family or head out on a business trip. What is it worth to have an extra hour with loved ones? To fit in one more meeting? To knock out a couple of errands? From only 50€, you can take control over your time again. FASTTRACK is for anyone who values their time, doesn’t like standing in lines and wants stress-free travel. Help your employees stay productive and efficient while on the road. 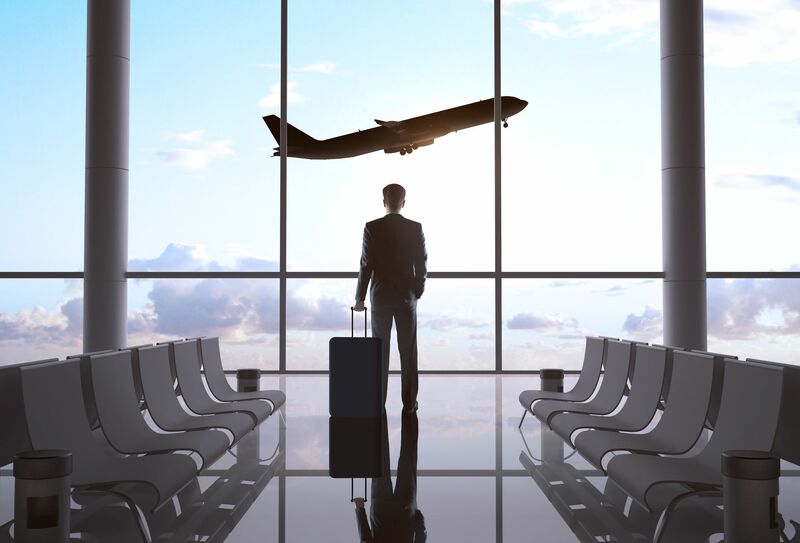 Instead of rushing off to the airport, they will have time for another team meeting or client call. Request a corporate rate to get started. Traveling as a family can be stressful and hectic. Time spent in line is better spent relaxing at home. Now your family can skip the line, reducing the pain of dragging many bags and children through airport security. It's only 45€ to travel faster and smarter. With FASTTRACK, you have one less thing to worry about. All you have to decide is what will you do with the extra time. One more dip in the pool? A real meal before boarding? Regardless, you will never have to stress about the unpredictable security line again. FASTTRACK aims to bring convenience and efficiency to all of your travel needs. Access exclusive FASTTRACK lanes at Marrakech airport security checkpoints. Skip the line and go straight to the gate/parking. No matter what airline you're flying – you can use FASTTRACK. And you don't need any special status to speed through Marrakech airport security. Our friendly and knowledgeable attendants are here to assist you. 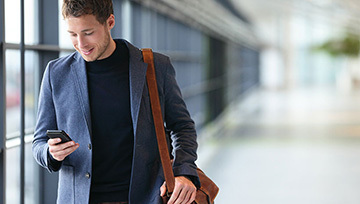 On the phone, online and in the airport, we're here to help. We'll do everything we can to make your travel easy!